I'd like to take a moment and share with you 3 answers to the most common questions I get from clients on a weekly basis. Question: How long should my resume be? Is it necessary to keep my resume to 1 page? The length of your resume will vary from person to person. 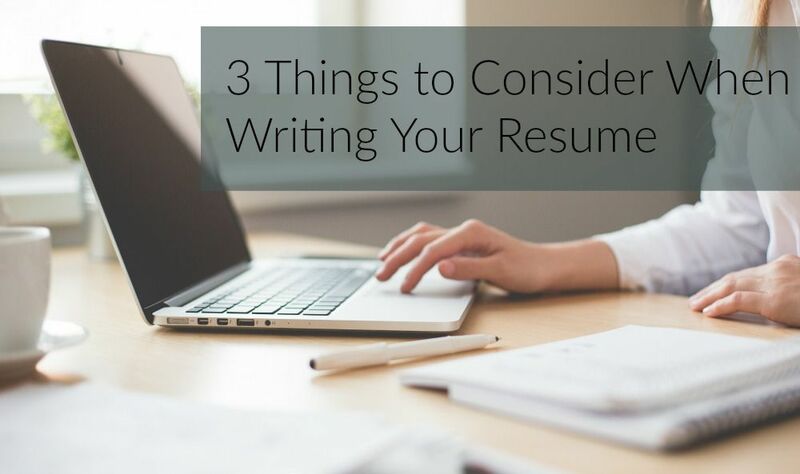 However, the 1 page resume rule is the single biggest myth in resume writing. 1 page often isn't enough space to clearly show how you meet all of the requirements listed on a job description. 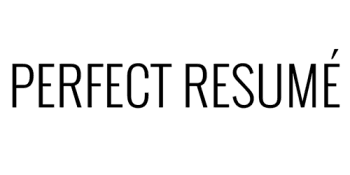 In fact, 90% of the resumes written by Perfect Resume are 2 pages long. Let me assure you, 2-page resumes are NOT too long. Hiring managers, HR managers, and Recruiters will always have time to read a 2-page resume that is filled with relevant content. Question: How far back does my resume need to go back in terms of years? It's also important to mention that people today are almost ALWAYS hired based on what they have been doing the last 5-10 years, so it's important to provide a lot of detailed information about your most recent work history. Question: Where do I put reference information on my resume? You don't. And, don't include the sentence, "references available upon request". That sentence doesn't belong on a resume anymore. Of course references will have to be provided; it goes without saying. In most cases, reference information is provided on a written application that is completed when you go to an interview, or it can also be given over the phone. Yet another option is to create a separate reference page that can be included along with your resume and cover letter. However, this isn't usually required unless a job description specifically asks for references this way. Many academic institutions do require that references be submitted along with a resume and cover letter. Do you have a question about your resume, cover letter, or references? If so, post a comment below and I'll be sure to follow up with you.